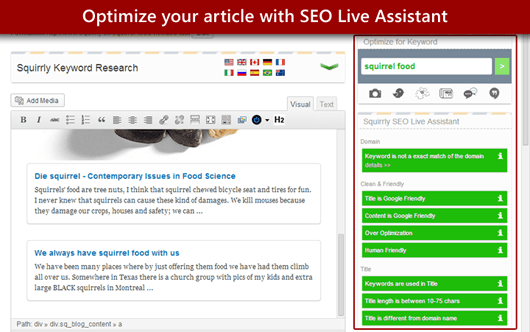 I mix it up between All in One SEO and Yoast. Both are very good. I haven’t tried the paid version yet so I’m not sure how it fairs up. One thing that I like better about All in One SEO is you can have multiple keywords as opposed to just 1 for Yoast. Another feature I like better is in the dashboard you can have everything right in front of you as opposed to going to each individual page/post to do your meta. I’ve never heard of shortlinks, so I will look into that. Google sitemaps is a must have to index the pages/posts you want google to crawl. Yes, I only work with wordpress sites. However, I’m not against any other sites, I just haven’t tried them out yet. What about you? Yoast is my favorite. Gives you lots of good insights. Although you don’t want to get too stuck in the numbers. 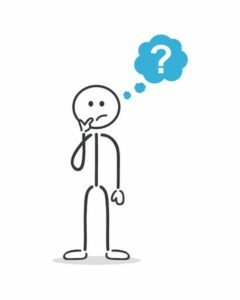 Write for your readers not to hit a keyword density that Yoast is suggesting. Yea the Keyword Density tool is not very relevant. You would not believe how many people get fixated on that little green light. I second you. Even we have experienced the same. Last year we were into a client’s project and he was kinda canky about the outcomes. 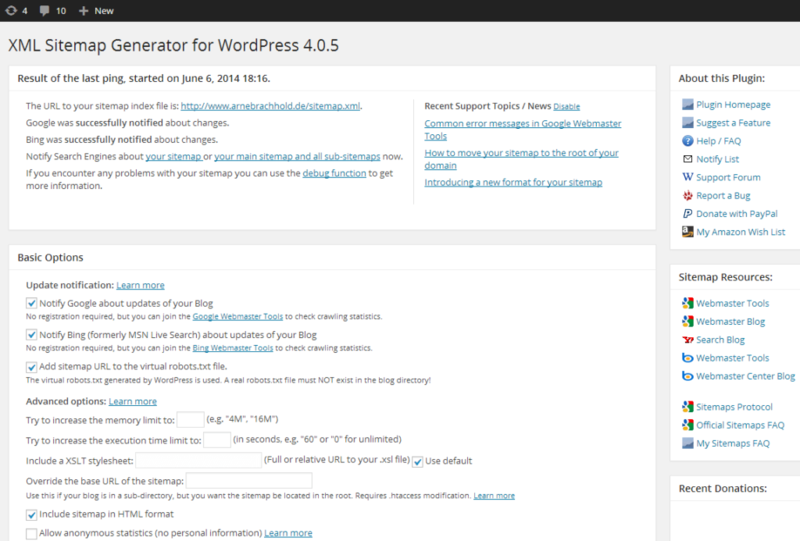 But after introducing him to the Yoast plugin we delivered by bringing his website on the first page of search engine. 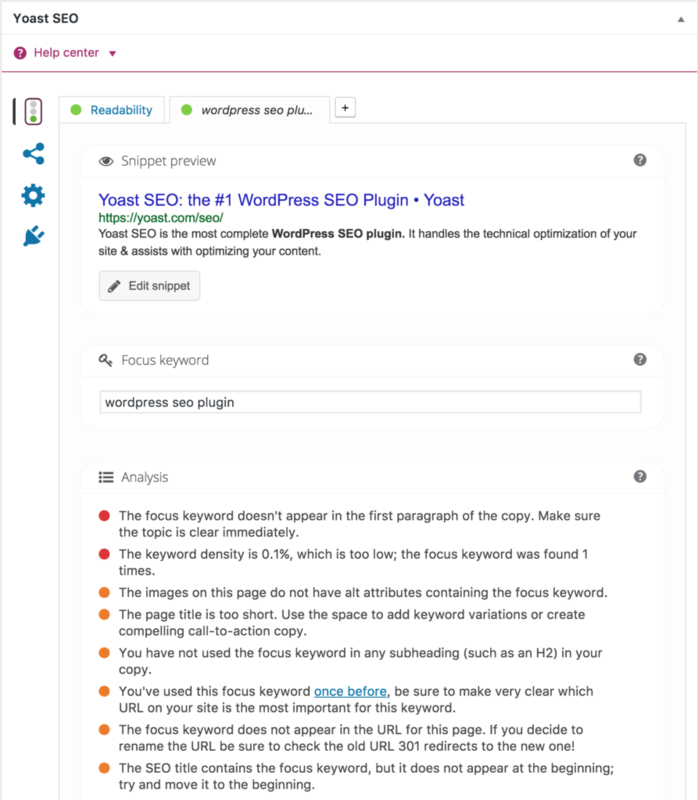 Yoast SEO is the best plugin. Yoast and All in one provide all SEO solution for wordpress website. Fabulous collections! Try one more SEO related WP plugin called Trash Duplicate And 301 Redirect. This plugin has got strong power to find and delete duplicate contents in your website and give your website better Google ranking. Great i’ll check it out. How long have you been using them?